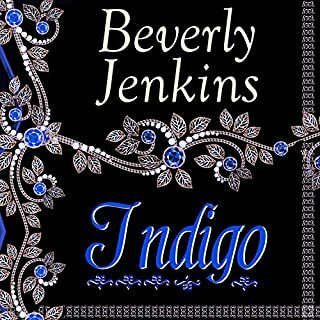 USA Today best-selling author Beverly Jenkins returns with the first book in a breathtaking new series set in the Old West. The story had me intrigued from the beginning. The historical perspective had ne looking up information about Virginia City. I wanted to hear nore. Of course, I was sad when the story ended. But it left me smiling. I had never considered that before so it was interesting seeing Rhine's inner turmoil. Rhine was a kind and compassionate person, and was working the best way he knew to change the system from the inside. What a battle it was to do so, and maintain his secret. Now Eddy made him want a different life. Eddy was such a fascinating character. She had inner strength and a tough outer shell. Eddy had been hurt and taken advantage of before, so Rhine had to work hard to gain her trust and ultimately her admiration. The narrator is down right boring. I am giving up on the book because I can't follow her monotone voice. The story itself may be good but I can't take anymore. 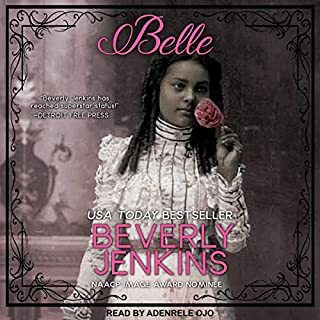 Thank you Beverly Jenkins for being a Great Writer. Historian and Wonderful story teller. You are truly an Great American Writer. 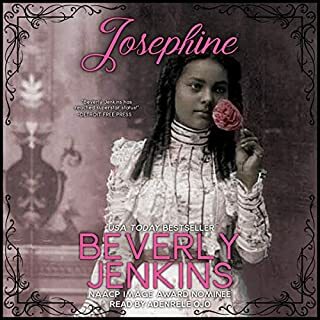 BEVERLY JENKINS HAS DONE IT AGAIN!!! 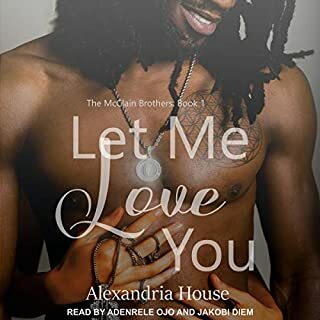 AN ABSOLUTELY BEAUTIFUL STORY... of what it is to be loved, the sacrifice of love and what it would take to hold onto that love. The strong bonds and relationships between the characters define what true friendships are about. I applaud the Narrator's voice was perfectly suited to each character...even the dialect was an added bonus!!! Pure talent...a magical,winning combination between Ms. Beverly Jenkins and Ms Kim Staunton. BRAVO!!! A FAN RIGHT HERE!!! Good Black History and jarring story. I like the play on mental illness. Plus the roles of black and whites in the west. It was hard to stay interested because it was slow up until the last few chapters.